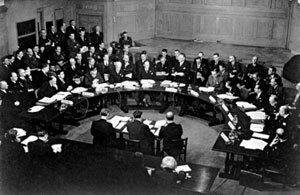 The UN Security Council meets for the first time. This entry was posted in Uncategorized and tagged 17 January, 1946 by Admin2. Bookmark the permalink.